Only one can stand in her way: Jayden. Upon realizing her mark as the prophesied Deliverer, Jayden conceals herself from her enemies and her Feravolk countrymen. But after the harm the Feravolk caused to her family, she s loath to rescue the not-so-innocent. 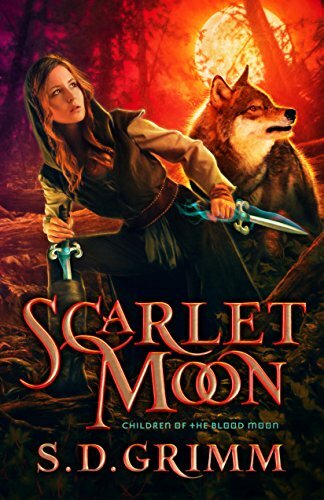 Other Books in "Children of the Blood Moon"